Evolution’s MD and Lead Coach is Martin Crump. Following a background in Manufacturing and R&D, Martin Crump has spent over twenty years as a training and development professional working at a strategic level with individuals within organisations throughout the UK. He taught Management Development at Manchester Metropolitan University and is an NLP Master Practitioner and Certified NLP Master Trainer. Recently, he co-authored ‘’How to Build an Ark’ A guide to project leadership in the 21st century.’ And ‘Evolve or Die. The ultimate self-help book.’ Both these books are available to buy from Amazon. 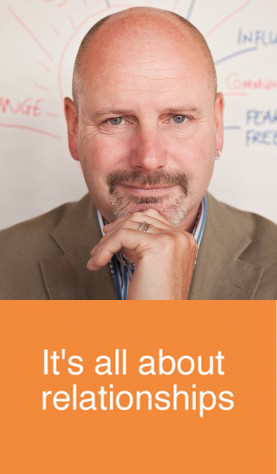 Martin is committed to facilitating the realisation of the potential of individuals, and through those individuals the potential of organisations they are part of. Evolution is based in Cornwall although training courses are run throughout the UK and in Europe. 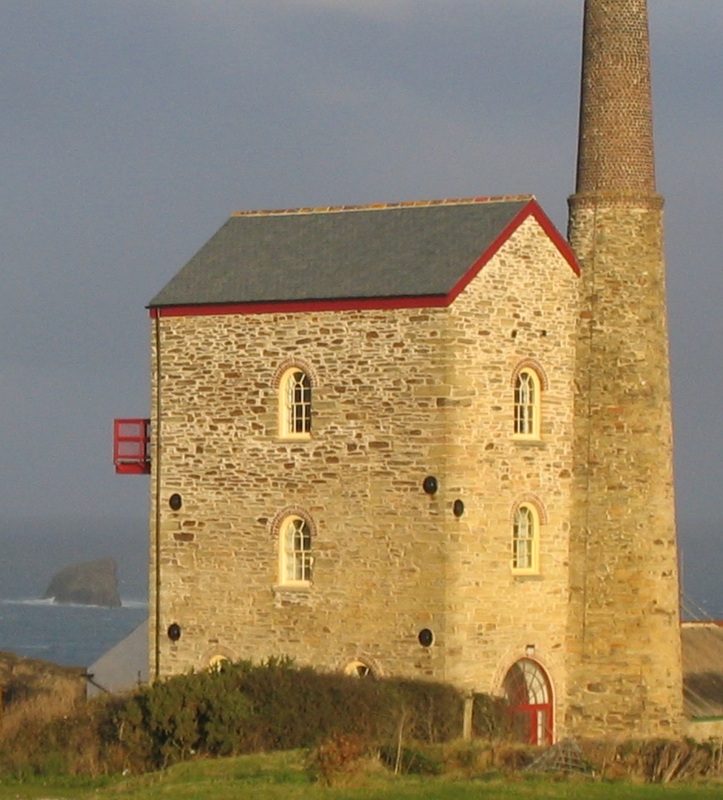 The Evolution offices are in an engine house from the heyday of the Cornish mining industry.